Our 12 month 2019 calendar is available for purchase. As always, the top half of each monthly page features an 8 1/2″ x 11″ full color photo featuring artifacts from a G.I.R.S. member. G.I.R.S. show dates are shown on the calendar pages as well. 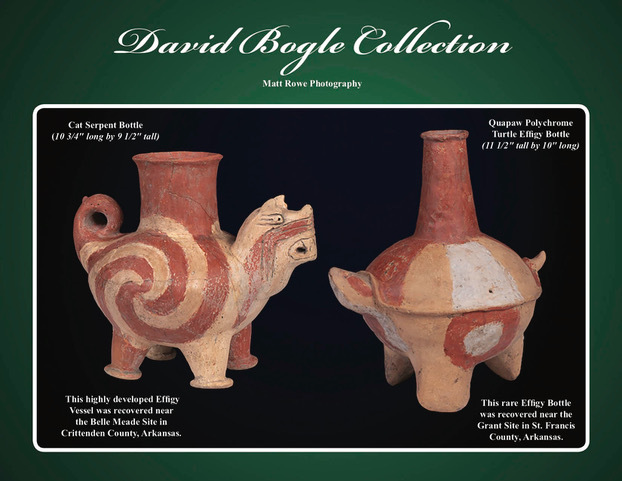 The calendar provides a unique and wonderful way for members to showcase themselves and a portion of their artifact collections! Due to advanced technology, we are now able to offer these pages for only $300 per monthly page. 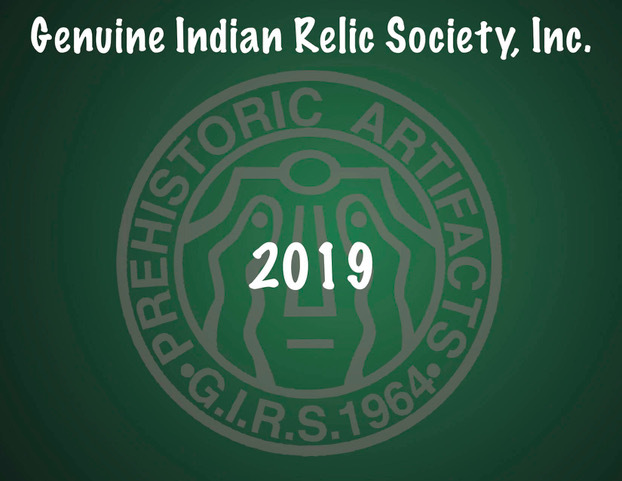 Please consider purchasing a page in the 2020 calendar now, thereby making a supporting contribution to the continued well-being of our collecting Society, the Genuine Indian Relic Society, Inc. The donations of pages in the calendar cover the production of the calendar. All proceeds from sales of the calendar go to the Society. Contact E. Gene Hynek, 325 Industrial Drive, Richland Center, WI 53581-9205; Tel: 608-647-6004; GeneHynek@HynekPrinting.com. Call now to reserve your page in the 2018 calendar. 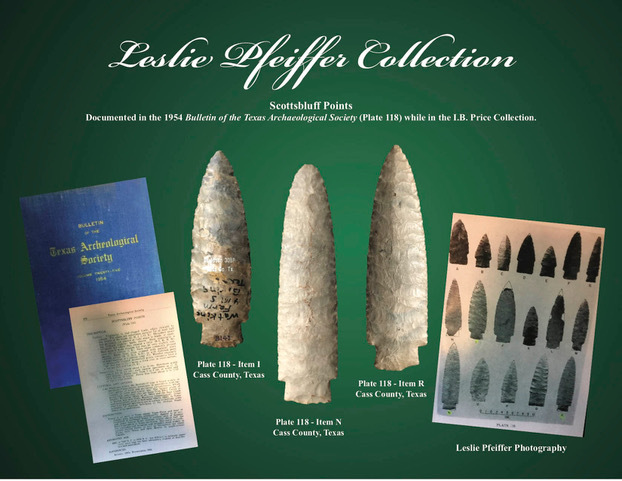 Just $300 displays your artifacts in front of thousands of collectors. You may even share a page with a friend. You will receive ten free calendars with the purchase of each page! YOU MAY SHARE A PAGE WITH A FRIEND!